GREAT Dane Kasper Andersen has agreed a deal to return to Sheffield next season. Andersen had a brief spell with the club back in August and notched 39 points from five meetings. The club saw enough to offer him a new deal for next season when he will team up with teenage British sensation Drew Kemp. 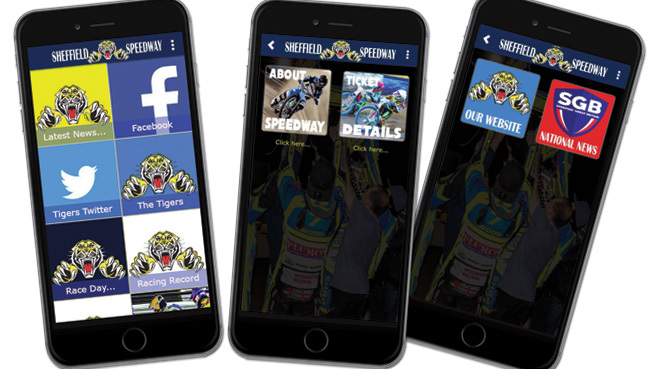 More signings will be announced when the club hold an event with supporters at Owlerton next Wednesday with two riders in attendance. 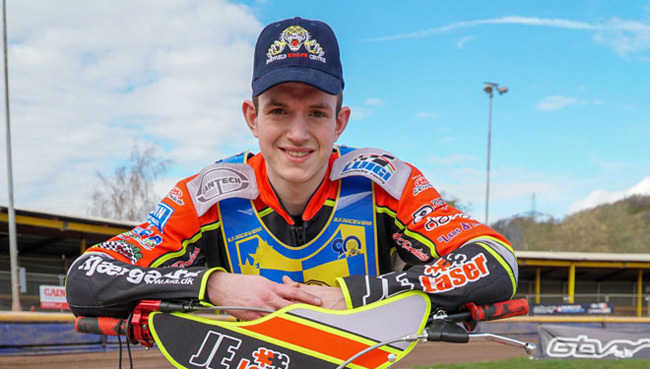 Co-promoter Damien Bates said: “Kasper proved to be a good signing for us right at the end of the season and we are pleased to have him back next year. 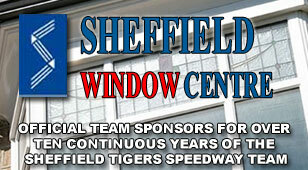 Andersen himself said: “This is exciting for me because I enjoyed my short time at Sheffield.